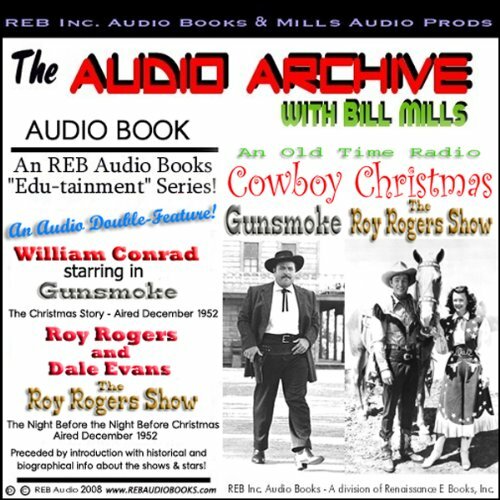 Showing results by narrator "Bill Mills"
Here is The Pepsodent Radio Show, starring Bob Hope, for Christmas 1953! 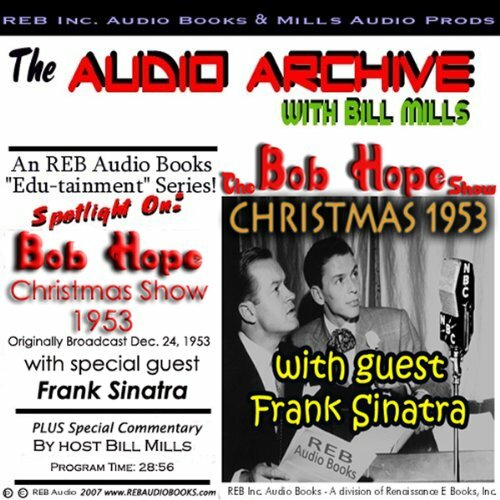 Filled with comedy, music, and warm Christmas cheer, it's a nostalgic look back at one of America's great entertainers in the process of establishing what became a true American tradition for many many years: The Bob Hope Christmas Specials. 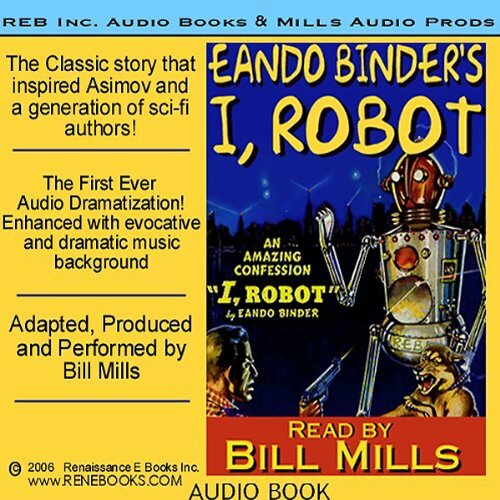 First published in 1938, golden age sf author Eando Binder's I, Robot, about the "confessions" of one Adam Link, a mechanical man, preceded, and according to Isaac Asimov inspired, his own robot series. 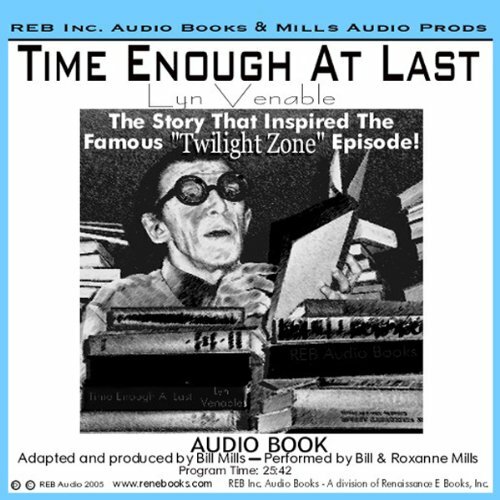 Later with Binder's permission Asimov "borrowed" the title for the first collection of his robot tales. 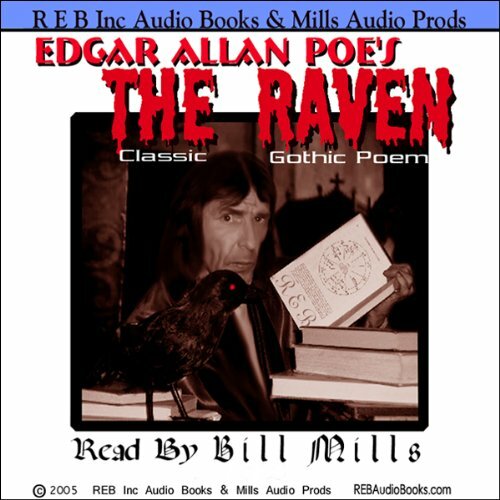 In this wholly original reading/performance of the immortal Edgar Allan Poe's most famous poem, actor/performer Bill Mills goes beyond the stereotypical rhythmic rendition, intoned in a sepulchral voice, and instead presents Poe's words as the increasingly deranged dialogue of a man with a visitant he comes to see as an omen. 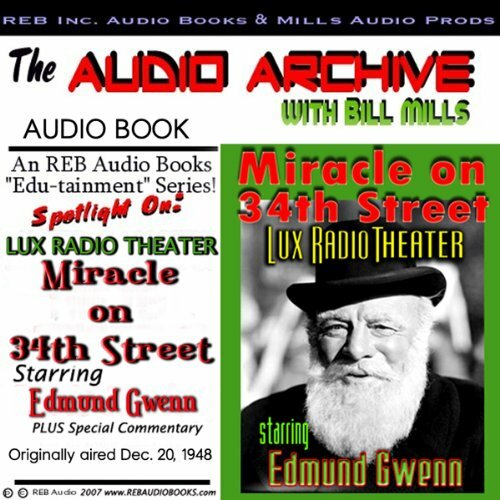 Spend Thanksgiving with "your neighbors, the Andersons" and Father Knows Best! 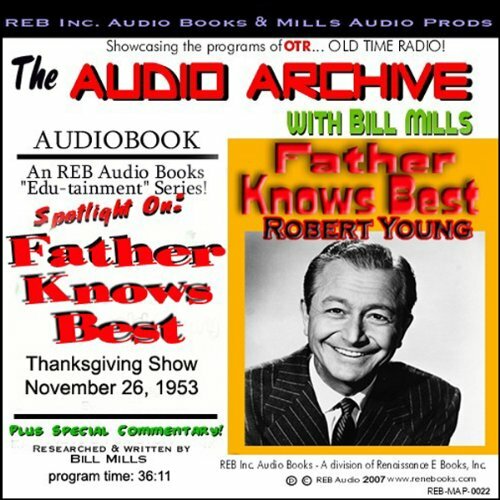 One of the most popular family programs from the Golden Age of radio, Father Knows Best debuted as a radio sitcom in 1949, starring Robert Young as Jim Anderson, the show's"hero" and the father from which it derived it's name. 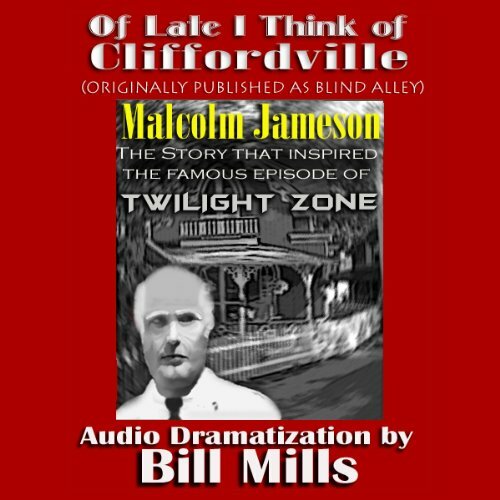 Jim sold insurance, lived in a lovely home with his wife, Margaret, and together they struggled to meet the challenges of raising three "modern" children in the new modern age...of the 1950s! 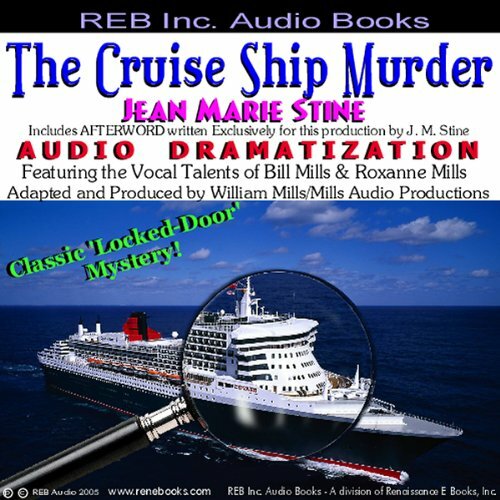 Chillers for Thriller fans! 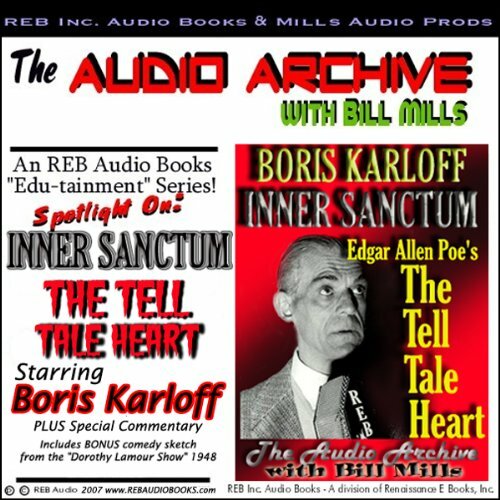 A Special Edition of The Audio Archive spotlighting both the Inner Sanctum Mysteries program and Boris Karloff starring in "The Tell Tale Heart". 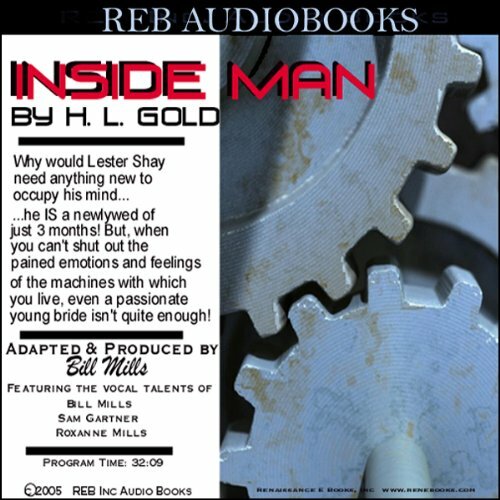 Inner Sanctum Mysteries featured one of the most memorable and atmospheric openings in radio history: an organist hit a dissonant chord, a doorknob turned and the famous "creaking door" slowly began to open. 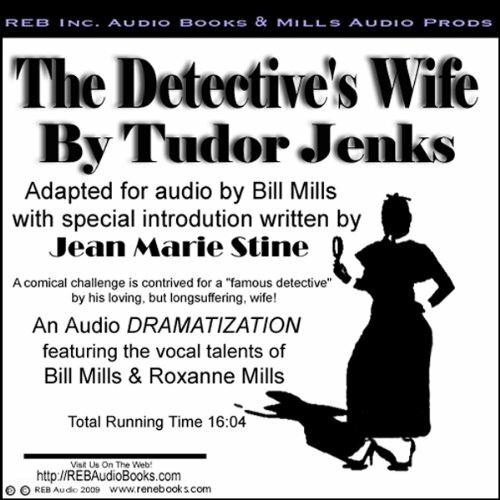 You will think you are listening to classic radio drama, or the soundtrack for a lost 1940s horror film. 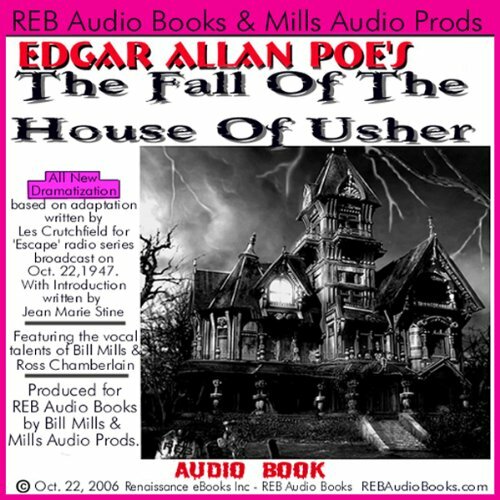 This new audio dramatization is read and performed by a full cast with a lush, eerie and evocative music score and realistic sound effects. 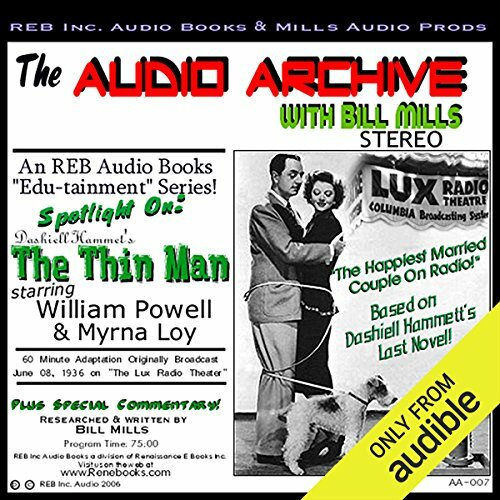 With the addition of an informative introduction written for this production by Jean Marie Stine, the total package is a real treat for aficionados of terror and the supernatural. What happened to Harley Warren in that cemetery in Big Cypress Swamp? 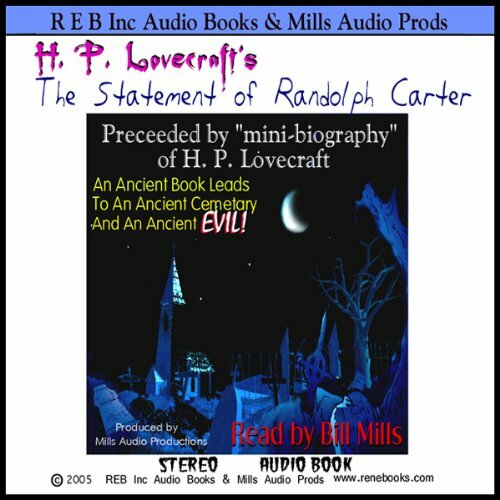 Only Randolph Carter knew. 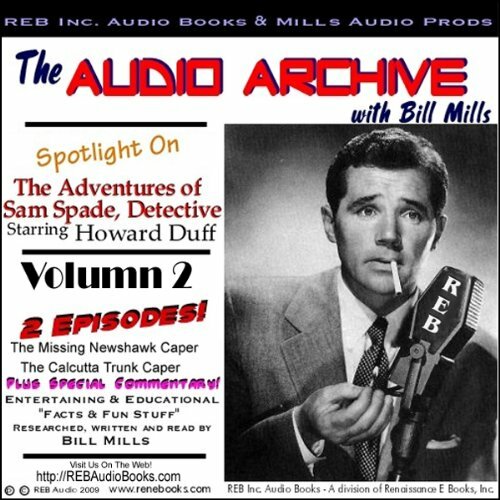 And Carter was mad! 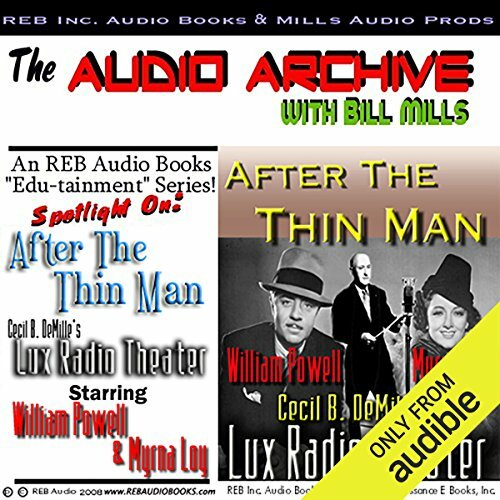 Or was he? 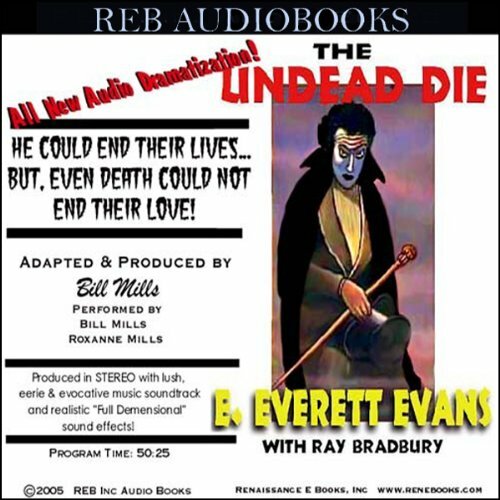 An ancient book from India in undecipherable characters sends two men on a quest into nameless terror beneath the surface of the Earth. 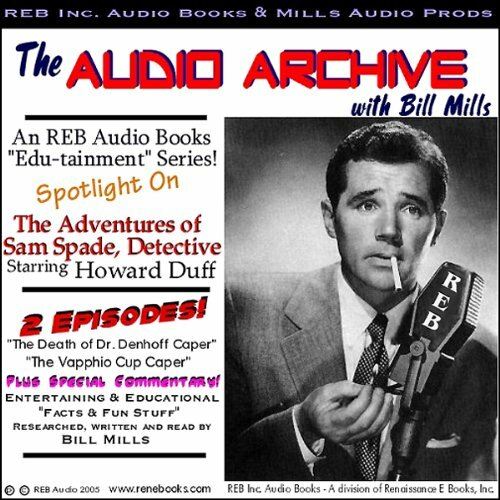 Carter remains above, listening in via a handset, while Warren reels a phone line behind him as he descends beneath an ancient crypt.